Description Priced below KBB Fair Purchase Price! $2,519 off MSRP! 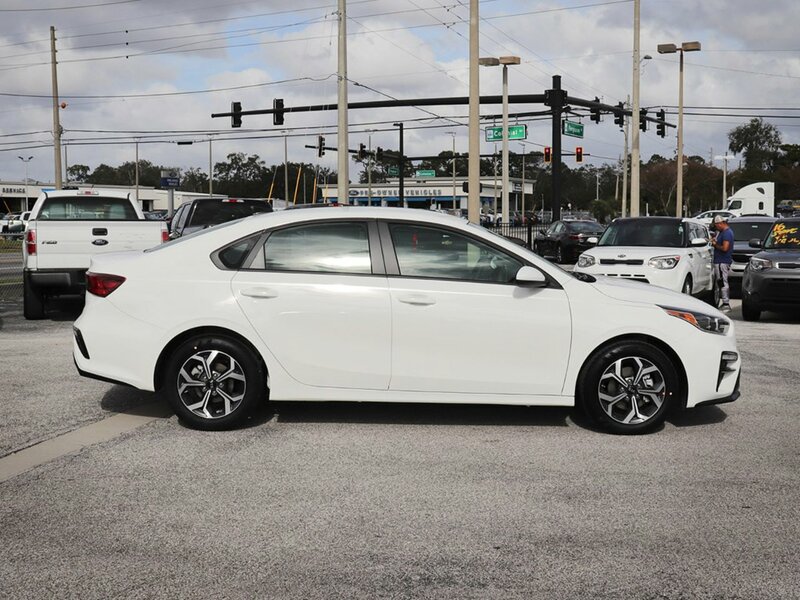 2019 Kia Forte LXS At Orlando Kia West We Wanna See ya in a Kia! 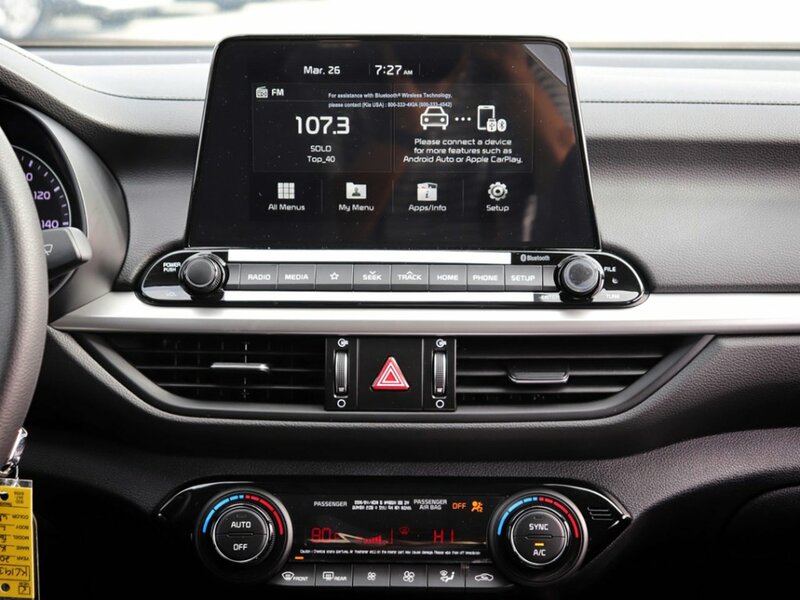 Don't let this Clear White Kia Forte LXS pass you by. 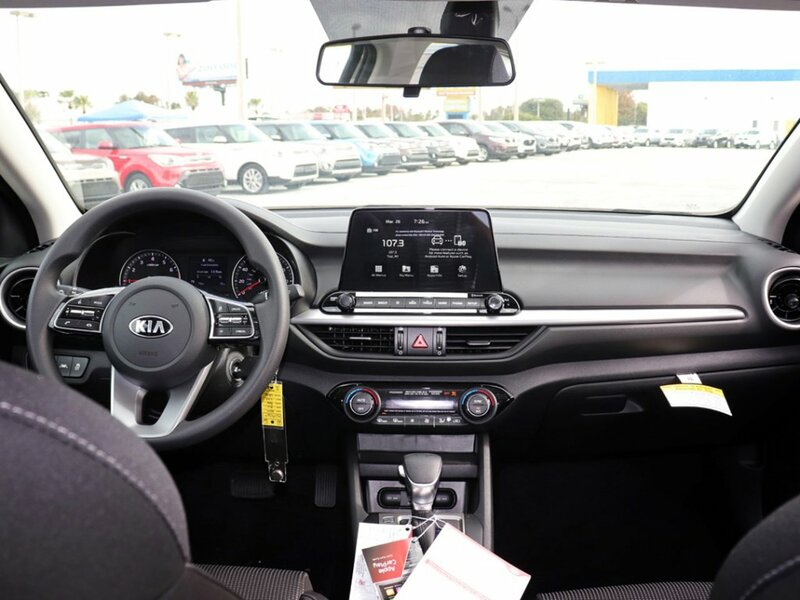 Here at Orlando Kia West, we pride ourselves on providing the best value for New Kia's, while giving you a top-notch customer service experience. 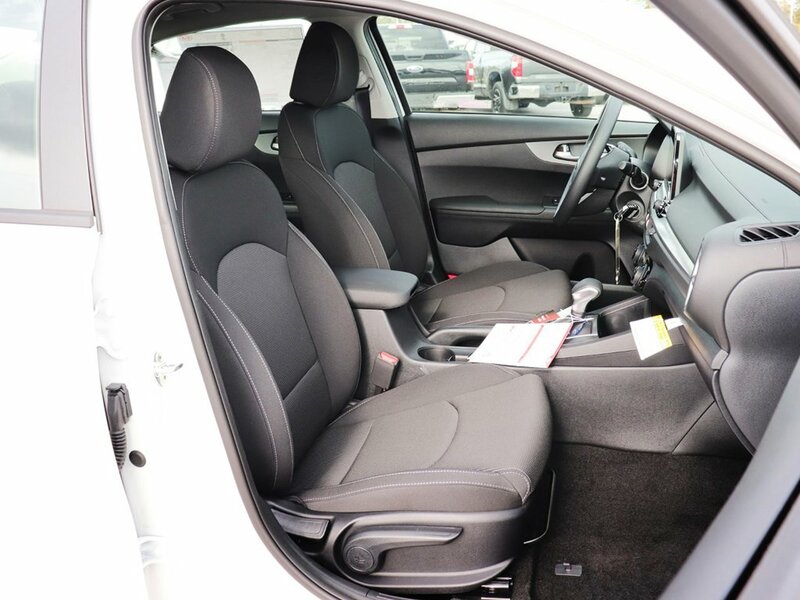 You'll have the peace of mind to know that you made a great decision placing your trust in Orlando Kia West. Family owned and operated, we strive to give you 100% satisfaction with your vehicle purchase. 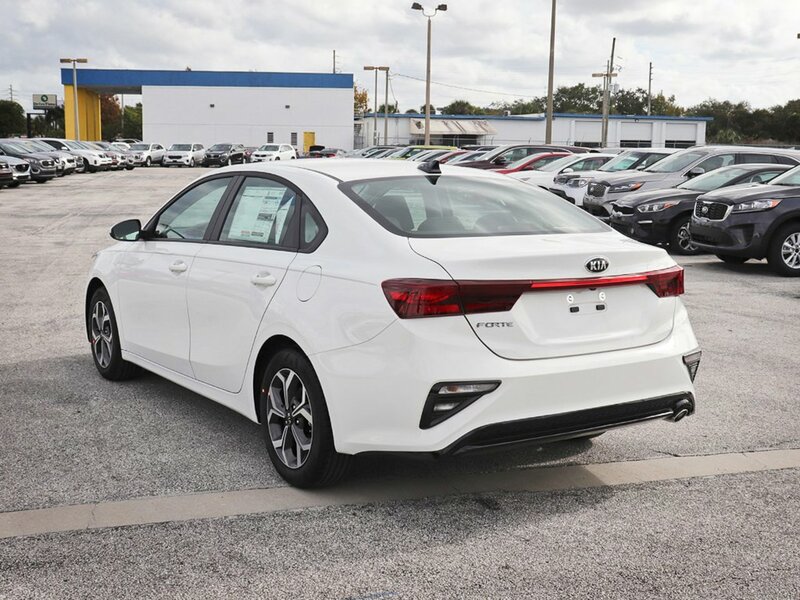 Call Orlando Kia West today and tell them that you are interested in Stock# 0KC19367 or provide them the vin number of 3KPF24AD3KE046591.